If you have any comments, questions or feedback about this web site, please send a message using the form below. You can use this form to communicate with us about adopting one of our animals, about fostering or about volunteering. 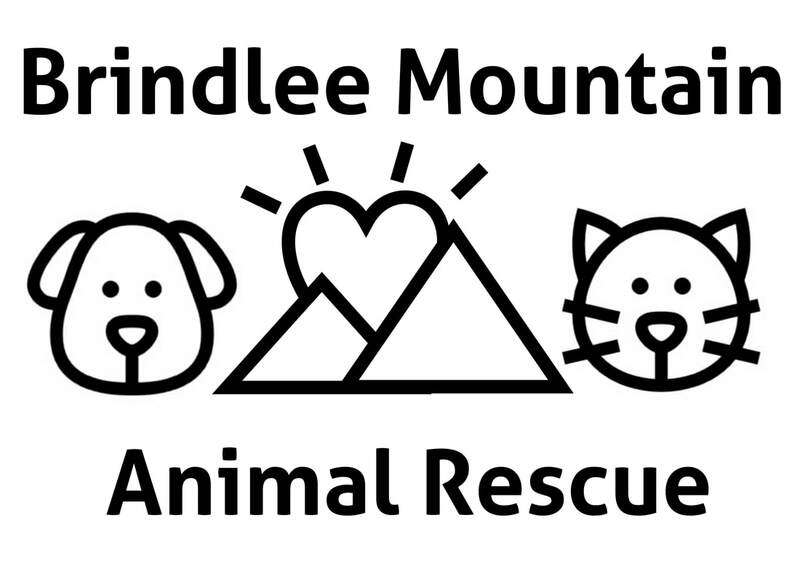 Brindlee Mountain Animal Rescue, Inc.